With a small collective of local craftsmen on board, we’ve grown into one of Bristol’s most respected tiling companies. So much so that Nick has been awarded runner-up ‘Tiler of the Year’ four years on the trot. (Always the bridesmaid.) 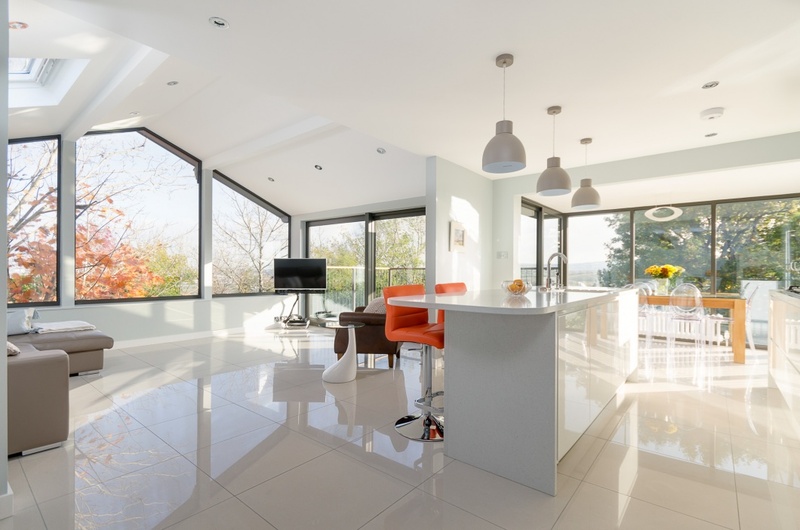 Working on both commercial and domestic projects, we now enjoy close links to Mandarin Stone and Moon Design + Build – both highly regarded in the South West’s high-end build scene. As we continue to develop and hone our craft, we take great care to ensure every project bears the mark of our expertise – creating beautifully finished spaces that work perfectly. Be it bathroom, kitchen or wet room.